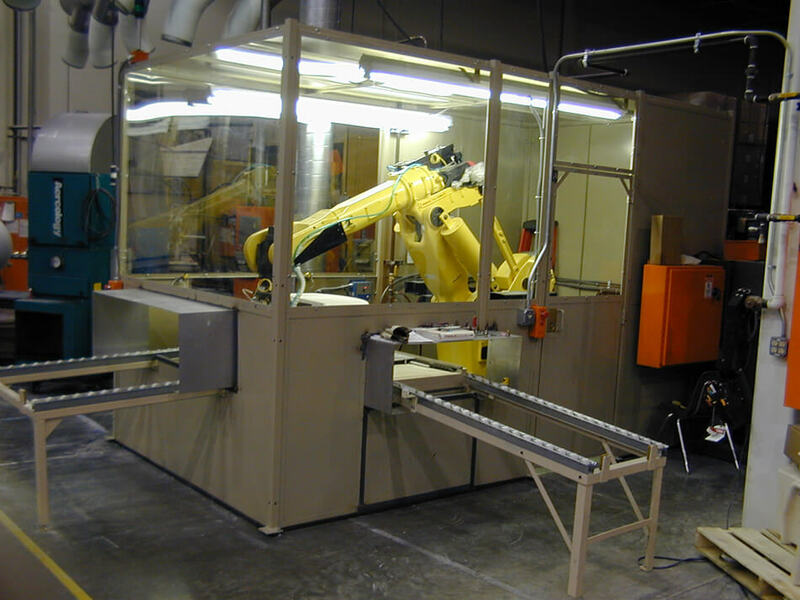 Robotics - Automation Services Inc.
Robotics in automation are a fast, flexible, and economical choice for improved manufacturing. 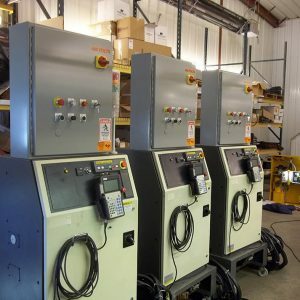 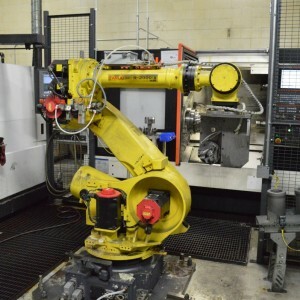 Automation Services, Inc., has honed it’s capabilities to deliver robotics effortlessly in creating efficiencies for your production operations. 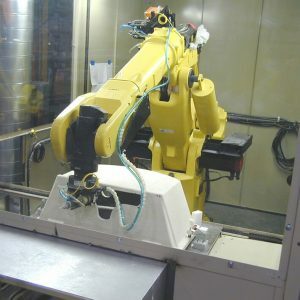 As companies in our region (maybe even yours) look for even greater efficiencies in manufacturing and production processes, robots are becoming more adaptable, more flexible – and more heavily used. 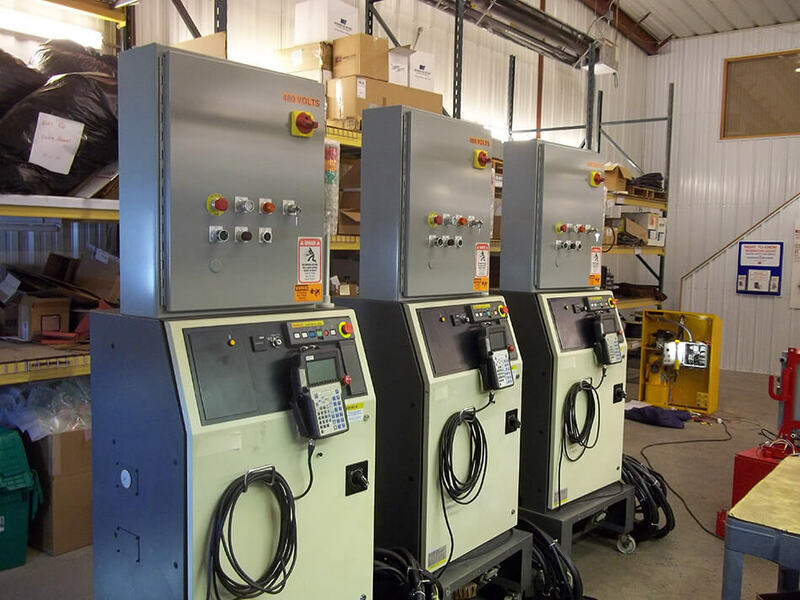 Our capabilities and services far exceed what is necessary for integration and successful operation of robotic equipment in your facility. 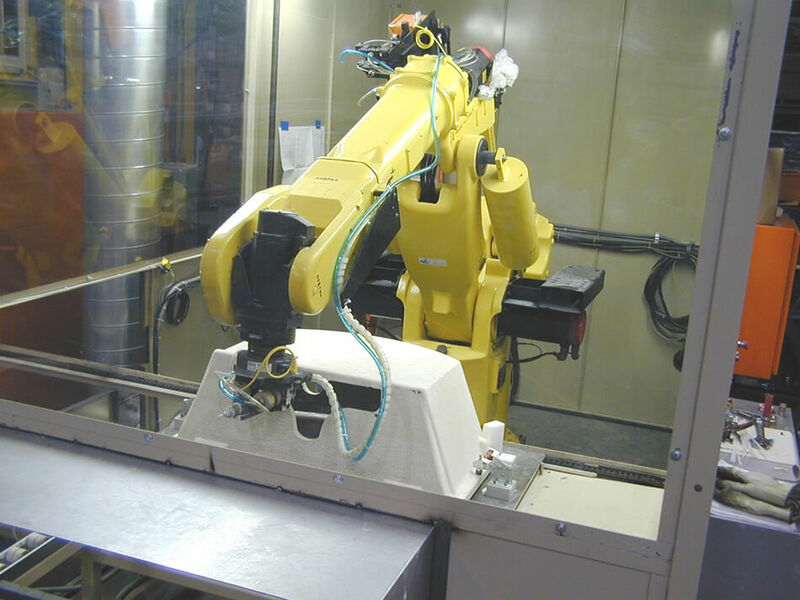 Application consultation for new or reconditioned robotic automation systems available. 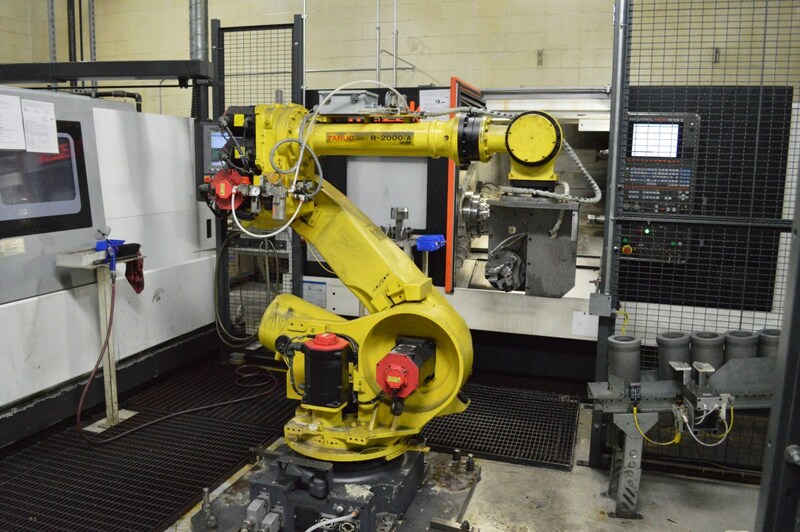 Re-commissioning and replacement support of existing or outdated robotic systems. 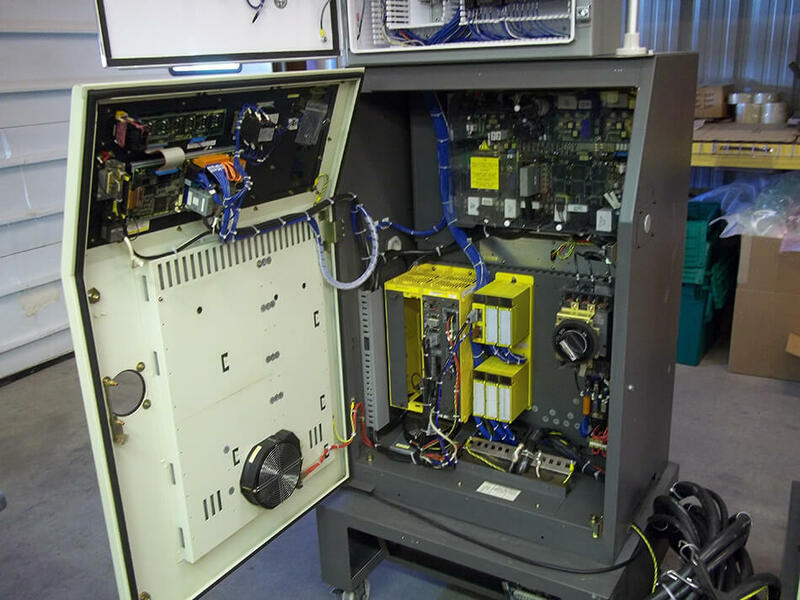 Robot and peripheral equipment control interface design. 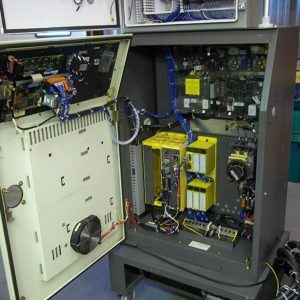 RIA compliant safety system designs. 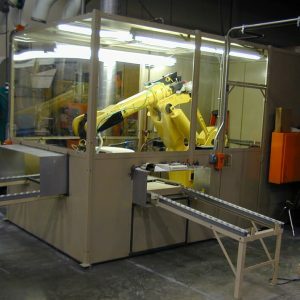 Onsite robotic system application and safety training.